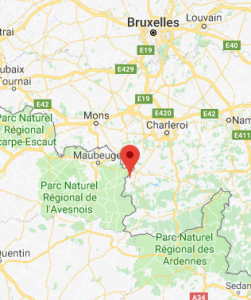 Sivry-Rance is a very dynamic entity composed from 5 small towns (Grandrieu – Montbliart – Rance – Sautin – Sivry) Sivry-Rance is near the border of France, in South of province of Hainaut. Rue du Chesnois – 6470 Grandrieu (Belgium). 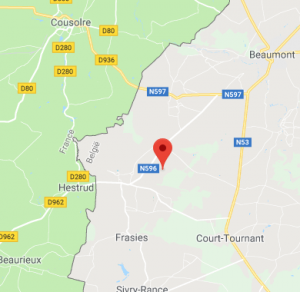 When you leave Beaumont, continue on the N53 direction CHIMAY for 2 Kms. 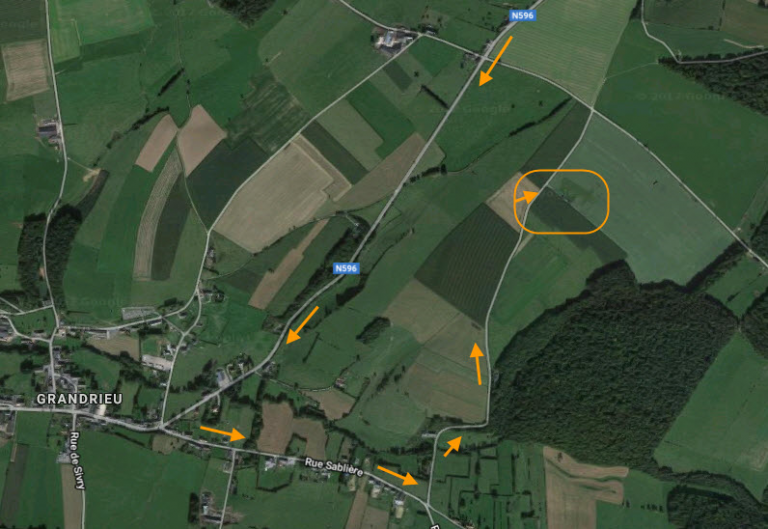 Take right side direction Maubeuge-Avesnes (N597) for 1 km. Your border point is Hestrud, continue to Grandrieu.